Avocado is the native food of Central America and is widely cultivated everywhere. How do Americans have great skin? Avocado is the answer. 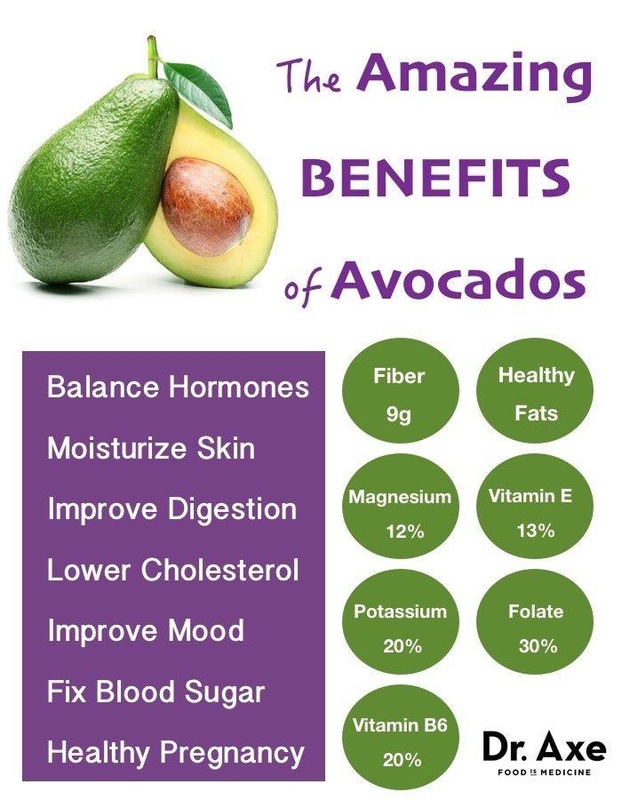 Apart from better skin, we list 6 more amazing benefits of eating Avocado. You’re going to be eating them every day.